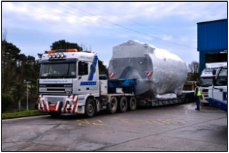 South Antrim Boiler Services delivers to our clients, whether large or small, a thorough seamless project. We have undertaken many projects over the years. This includes brand new boiler and ancillary plant and equipment installations. 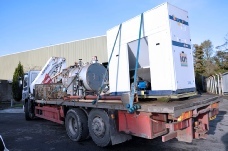 We can also move boilers and associated equipment from an old factory to a new site quickly and efficiently with minimal or no loss of production to the company concerned. Please view images of two such projects by clicking on the thumbnails.